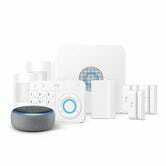 Ring is best known for its security cameras and doorbells, but its indoor home security system is one of our favorite options without a monthly fee (but if you do want 24/7 monitoring, it’s only $10 per month). 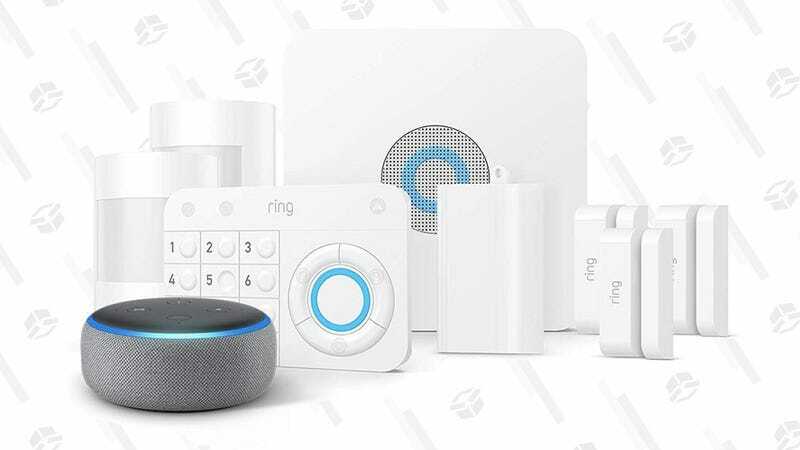 The eight-piece mid-level starter kit includes a keypad, base station alarm, a contact sensor, a motion sensor, and a range extender, and today’s $179 deal for Prime members is the best price Amazon’s ever listed. And oh yeah, they’re throwing in a free Echo Dot too. That means you can arm, disarm, and check the status of your system with only your voice. Note: Prime members won’t see the discount until checkout.